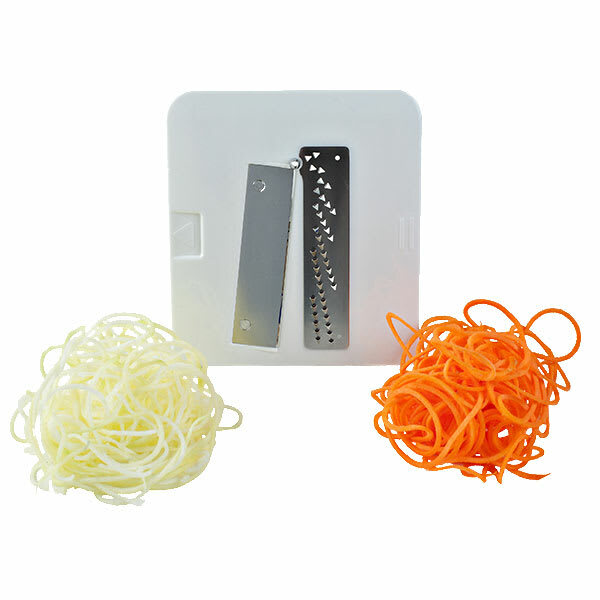 The Paderno A49828A2 replacement blade is compatible with the four-blade vegetable spiralizer, which works best with fruits and vegetables that have a solid consistency since it will damage and crush soft products, such as tomatoes. 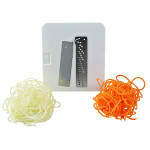 It makes fine, 2-millimeter cuts that are similar to angel hair pasta. Constructed of stainless steel, the blade withstands high-volume use and resists corrosion.